The AgarStar® family has been manufactured for more than 20 years. Today the 6th generation is on the market. The AgarStar® BCII’s main values are its quality, robustness and ease of use which assures a constant high quality of the produced media. 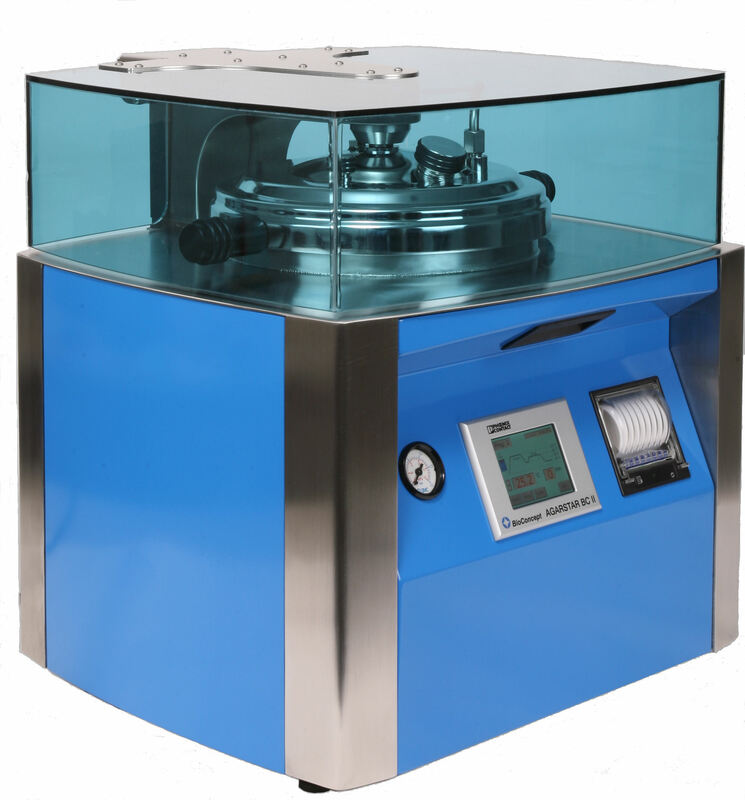 Productivity and quality in the microbiological laboratory: Solid and liquid media (Agar or broth media) can be produced fully automatically. An innovative measurement and monitoring system controls temperature and pressure very accurately which allows a gentle but nevertheless efficient production. Due to this remarkable temperature stability it is possible to produce highly heat-sensitive media such as media containing growth factors e.g. XLD agar, blood agar or chocolate agar to a consistently high quality standard.